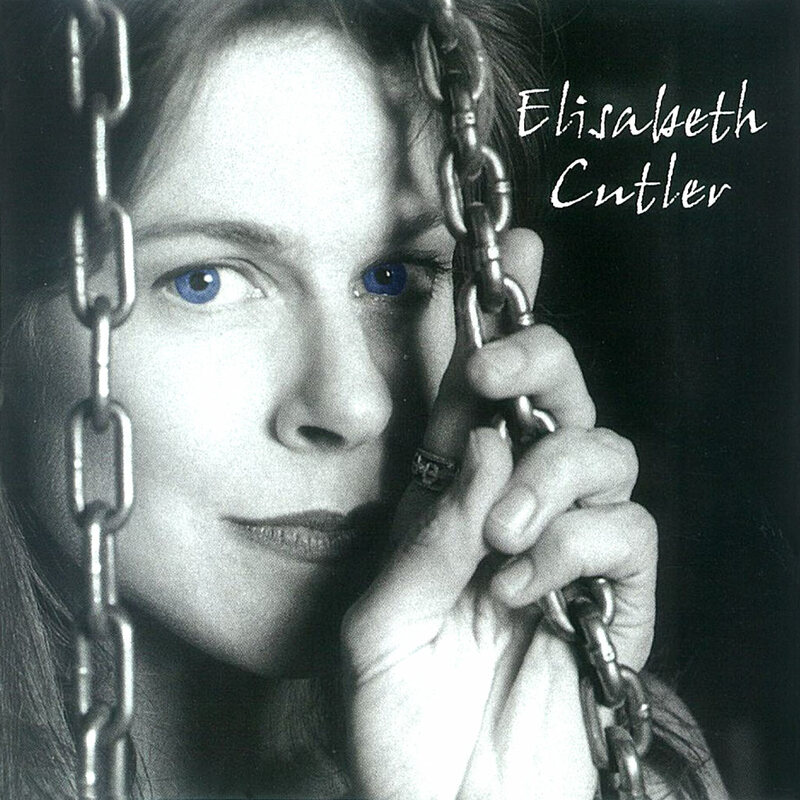 Elisabeth steps out to rock with the band in good form, supported by tasty guitar work and hands-off production of George Marinelli, Jr.. Elisabeth’s songwriting matures and solidifies in her classic tunes: Sweet Spot, From the Inside, and Mind Over Matter. Released by Pandora Records. Produced, engineered, mixed by George Marinelli, Jr.